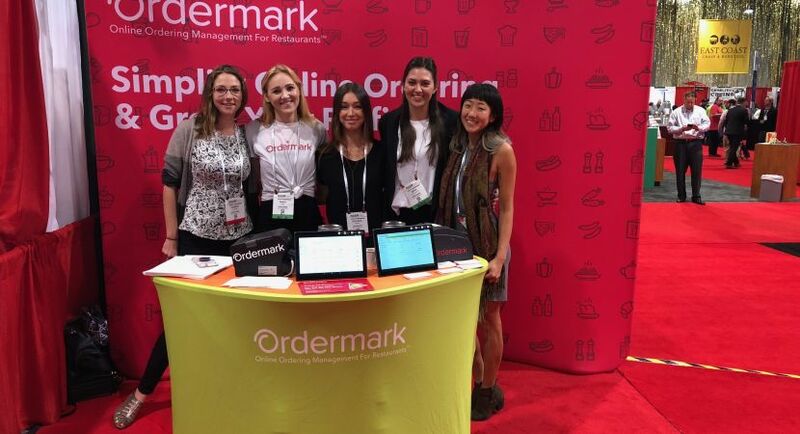 Ordermark’s mission is to become a trusted partner to restaurants everywhere, offering products and services that help restaurants adapt to changing consumer trends and technology. 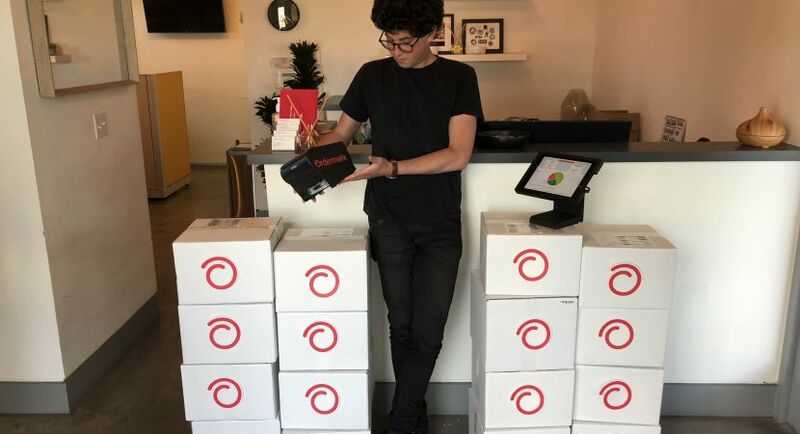 We provide our clients with a single dashboard to manage all online ordering and a team of experts to help them succeed. While tech is important, it takes a backseat to solving our client’s problems. We pride ourselves in building a team of world-class thinkers and innovators to revolutionize the restaurant industry, empowering our customers to tap into new markets. 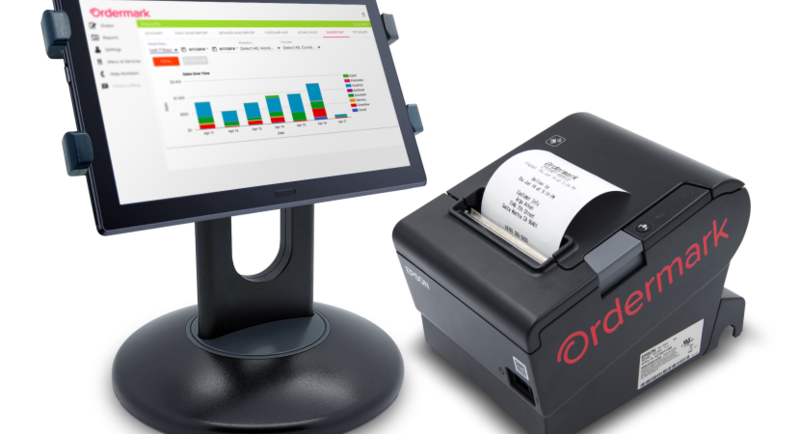 By joining Ordermark you will have a front row seat to the rapidly changing restaurant landscape and the explosive online ordering industry. We're looking for an Activation Specialist to provide outstanding service to our clients by setting up the Ordermark platform, including tablet set-up, wired/wireless network set-up, printer setup, and software tutorial. 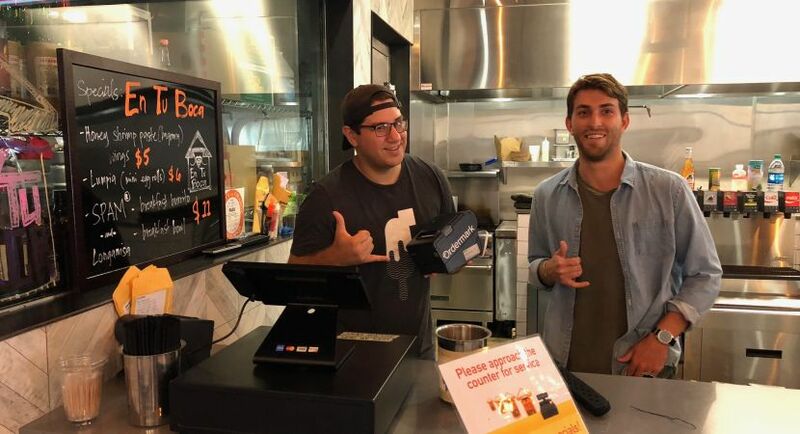 Motivated pros that can align with restaurants, understand their needs, and recommend solutions to increase profits and customer satisfaction. Rock stars in the areas of: leadership, professionalism, team work, problem-solving, and communication. Someone to inspire confidence and trust with the client, be our brand representative. 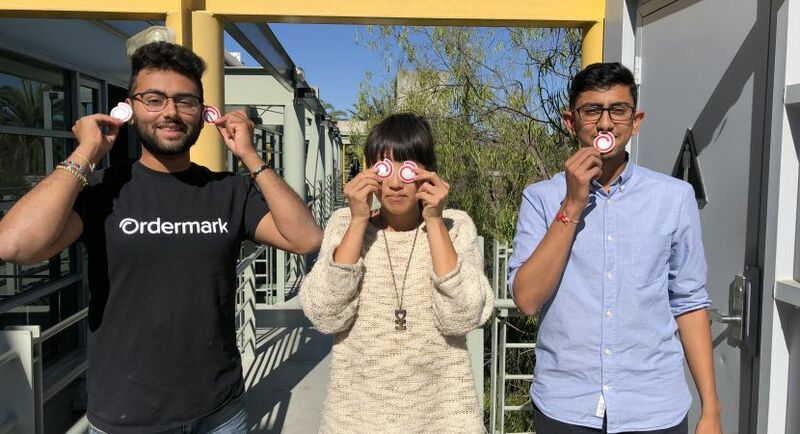 Ordermark participated in Techstars, Boulder in Spring 2018, and has raised $12.5 million. We are headquartered in Los Angeles, and are looking to significantly grow our team while continuing to reach restaurants across the country. Join us in supporting more great restaurant partners like Papa John's, Which Wich, and Qdoba! Our team is made up of people from diverse backgrounds, collaborating daily across time zones. We believe cross-pollination is one of the best ways to foster community and new ideas. For that reason we encourage people from all backgrounds to apply to any of our positions. Thank you for your interest in Ordermark - we’re reviewing impressive candidates every day, and will do our best to reach out to you as quickly as possible! Culture committee rallies around ideas for upcoming company events. Ordermark employees can contribute up to $2600 annually to their Healthcare FSA. Ordermark sponsors family oriented events Semi-annually. Employees receive 40 hours per year of paid sick leave. 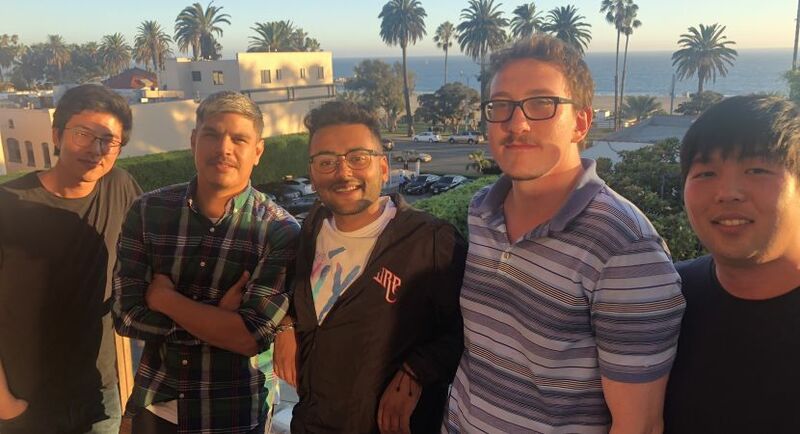 Ordermark hosts company outings Monthly. Our game room includes Video Games. Ordermark's pet policy is dog friendly daily. Ordermark offers employees professional development opportunities like Onsite training courses, The ability to attend job related conferences and seminars. Ordermark hosts lunch and learn meetings once per month, during which we bring an inspiring guest to tell their story to the team .